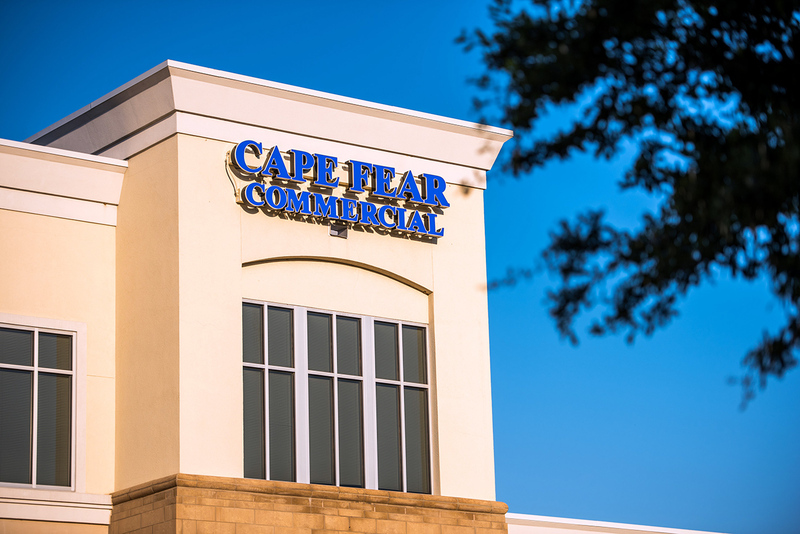 (Wilmington, NC) – Commercial real estate firm Cape Fear Commercial, LLC (“CFC”) announced today that it has closed on the investment sale of the McKim & Creed building in downtown Wilmington. The fully-leased property, located at 243 N. Front St., sold for $3.15 million to a private group of Chapel Hill-based investors. McKim & Creed Inc., an award-winning, regional engineering firm with 21 offices in six states, owned the building and will continue to occupy the space. CFC brokers Brian C. Eckel, SIOR and Paul S. Loukas, CCIM represented the Seller in the sale-leaseback transaction. The McKim & Creed building is situated in the heart of downtown Wilmington. It sits adjacent to Bijou Park and the city’s Water Street Parking Deck, which is currently slated for redevelopment. In light of new and expected growth for the area, CFC worked with the firm to structure a long-term lease that would ensure its continued presence downtown and ultimately serve as a basis for the sale-lease back to a third party investor. The McKim & Creed property has an interesting history in that its structure was originally two separate buildings. The buildings, which are over 100 years old, were combined and upfitted to create a single tenant office space. Known as the Fleet Davis-Penney Building, the property was also once home to the retailer J.C. Penney.